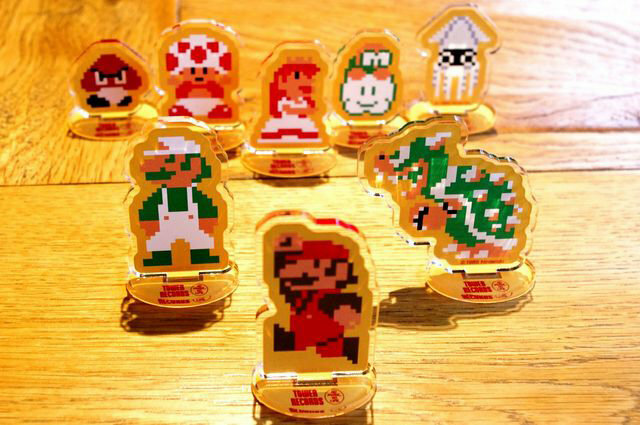 Video game company Nintendo’s mascot Mario, one of the most popular characters in the world, will soon be celebrating his 30th anniversary, and Nintendo is planning on celebrating it in a big way with the launch of several limited-time cafes across Japan later this month! In a collaboration with Tower Records, Nintendo will open these cafes, titled “Super Mario Bros x Tower Records Cafe”, in Shibuya, Omotesandou, and Ebisu. 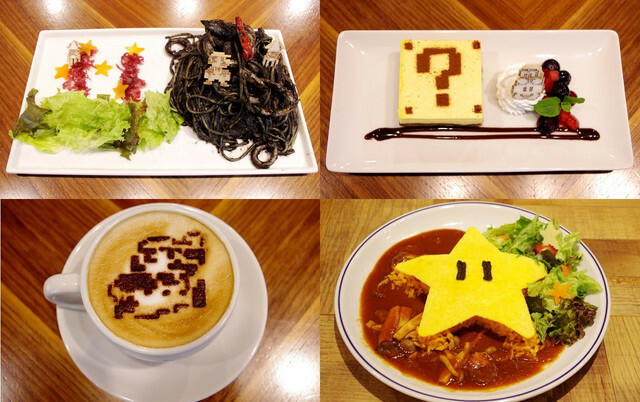 Each of these cafes will serve customers a selection of limited-edition Mario-themed foods and refreshments, along with one of 8 complimentary collectables with each purchase. 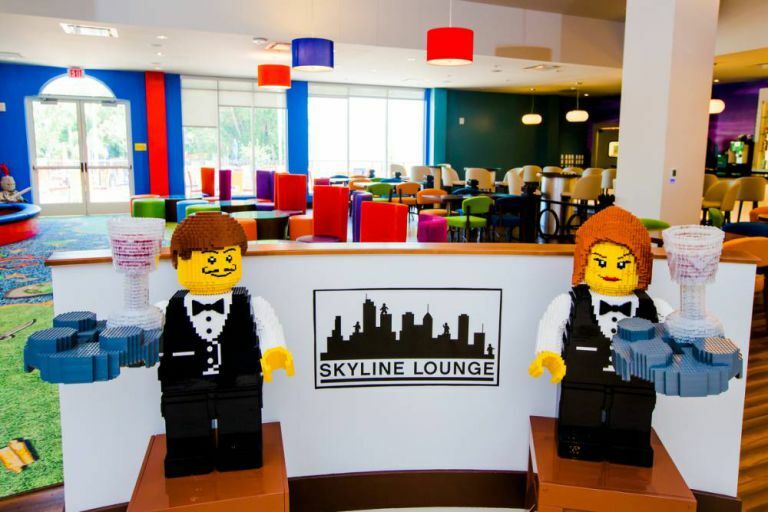 On top of a shared menu, each location will have its own unique themed dish, urging fans to visit all three locations for the full experience. the Shibuya location will offer a Blooper Squid Ink Pasta, while the Ebisu location will serve a spicy Koopa Taco Rice. Finally, the Omotesandou cafe will host a Super Star-shaped omelet rice dish! Each cafe will only be open for a limited time, with the Shibuya cafe opening from June 23rd to July 1st, and the Omotesandou and Ebisu locations opening from June 22nd to July 5th. 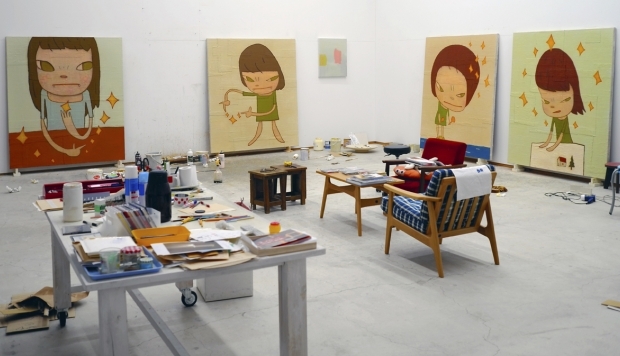 Renowned Japanese artist Yohsitomo Nara has been keeping busy these past few months. With his recent exhibit, “Greetings from a Place in My Heart”, appearing in the United Kingdom last year, along with other exhibitions at Denmark and Berlin, Nara’s work is now on display in Hong Kong! In his newest show, titled “Life is Only One”, Nara has placed a wide variety of art, sketches, mixed media pieces, and sculptures on display at the Asia Society HK Center, and asks viewers to participate in a dialogue with the artist on his works. 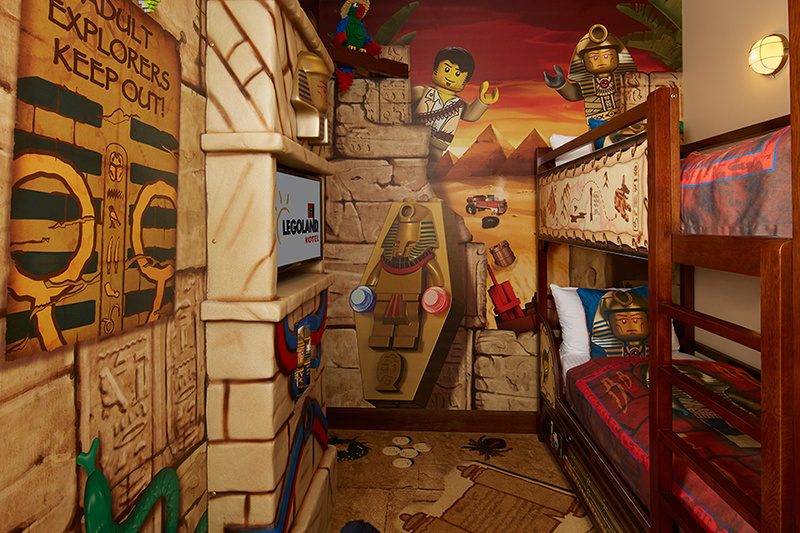 The exhibit itself also features a number of interactive elements and events for visitors to participate in, including a exhibit where visitors can draw their own emotions, and have them projected onto a scree with other visitors’ feelings, as well as free scavenger hunts and postcard giveaways! The exhibit opened its doors on March 6th, and will remain open until July 26th. Yoshitomo Nara, born in Hirosaki in 1959, is one of the most influential artists to emerge from Japan’s 1990s pop art movement. Studying at the Aichi Prefectural University of Fine Arts and Music in the 1980s, and at the Kunstakademie Düsseldorf in Germany from 1988 to 1993, Nara has since assembled a cult-like following centered around his child-like illustrations. 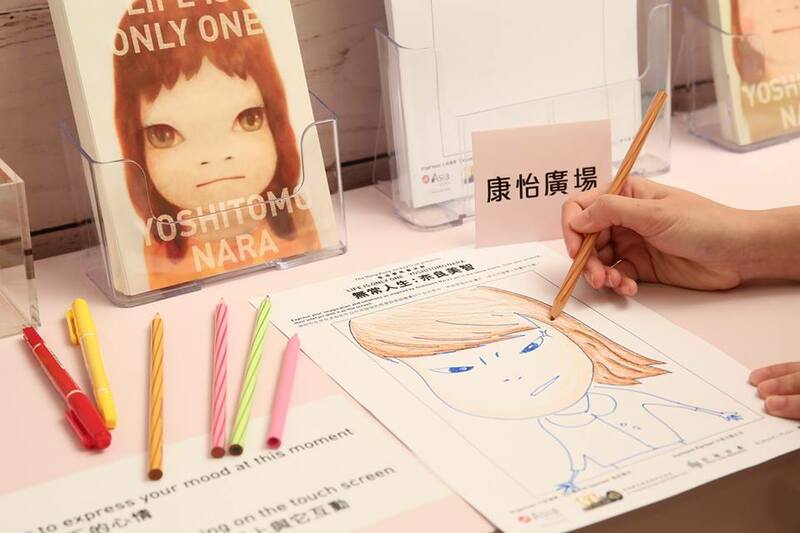 Drawing inspiration from the anime and manga characters that he was exposed to during his childhood, Nara creates characters, usually small children, who possess similar cartoon-like qualities, with highly stylized features and especially large eyes. However, Nara’s illustrations of children are often more menacing and devilish than they are cute and innocent. These images touch on broad social and cultural topics, such as violence and the rigidity of social structures in Japan. Since his first solo exhibition at Blum & Poe Gallery in 1984, Nara has had nearly 40 solo exhibitions worldwide, including Iceland, Japan, France, and the United States. The Pokémon Company, known for the Pokémon video game franchise as well as well as related merchandise, apparel, animations, and more, has opened up an exclusive fashion boutique in Los Angeles, California in a limited-time seasonal boutique! The new pop-up shop opened in the Japan LA Pop Culture Shop on June 6th, whose opening party featured unique events like character photo ops, live music from celebrity DJ Amy Pham, and hidden exclusive nail artists! The boutique itself will be carrying a number of exclusive releases for the boutique, including collaborative releases with Japan LA Pop Culture, Omocat, and Onch Movement. 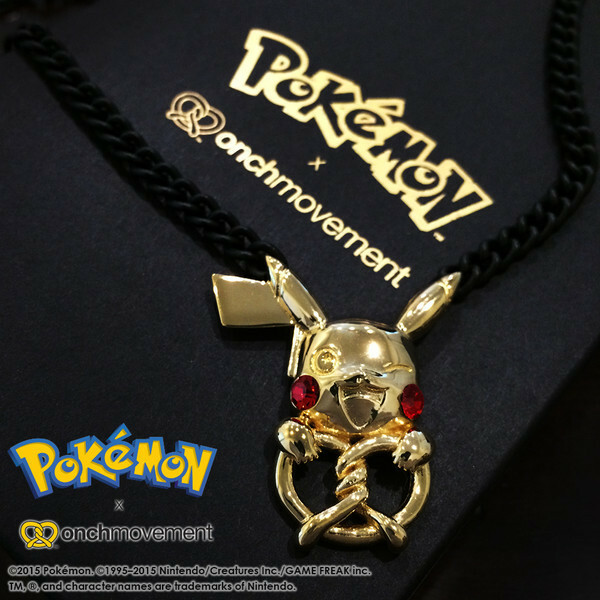 These include a 14k gold plated Pikachu necklace from Onch Movement, Ghost and Psychic-type themed shirts and sweaters from Omocat, and a reversible Pikachu, Pichu, Plusle, and Minun shirt from Japan LA. The pop-up will also carry a variety of other Pokémon apparel and plushies, making it a must-stop visit for fans everywhere! The store will only open for a limited time, and will close down on July 5th, so check it out while you still can! 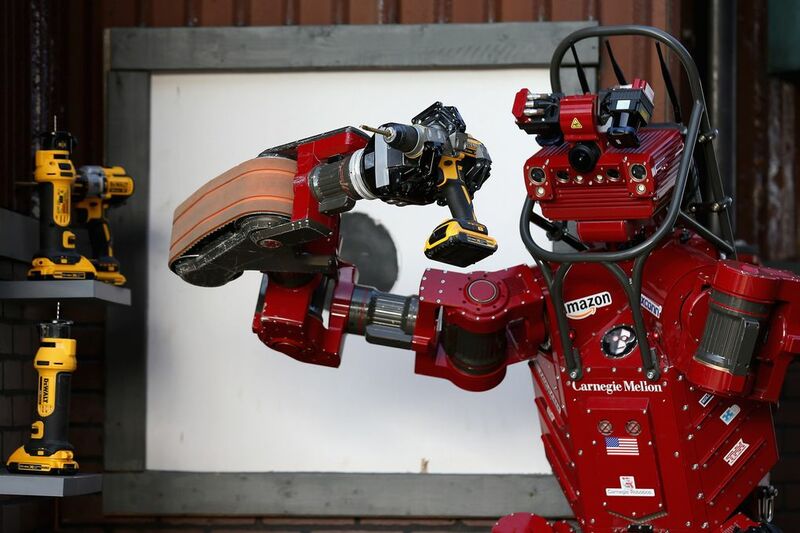 Every year since its inception in 2012, the DARPA Robotics Challenge is the latest in the line of DARPA Grand Challenges which have sought to advance the future of robots and technology. DARPA, which stands for the Defense Advanced Research Projects Agency, is an agency of the US Department of Defense that designs robotics and technologies for both military and non-military work, such as computer networking, information interface technology, and life-saving robotics. 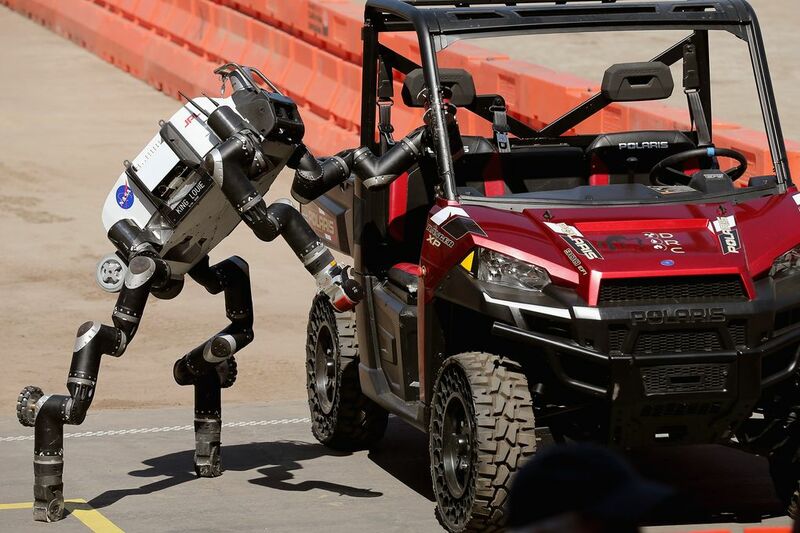 The latest competition hosted by DARPA sought to challenge engineers and scientists to design robots to navigate and operate in dangerous environments to respond to natural and man-made disasters alike. The competition was founded after the events of the 2011 Fukushima nuclear disaster in Japan, and the course was designed around situations present during the disaster. The event has taken place in multiple stage since 2012, including a virtual challenge in June 2013 and two live challenges. The final event took place over this past weekend at the Fairplex in Pomona, California, pitting 23 teams against each other in a timed course of eight challenges. All challenges, which included traversing over unstable rubble, turning valves, and even driving a car, had to be completed in an hour to qualify. With a grand prize of $2 million, and $1 million and $500,000 for second and third place respectively, colleges and companies from all over the world participated in the event, including representatives from the United States, Japan, Germany, Korea, Hong Kong and Italy. In the end, only three of the 23 teams finished the course within the time limit, each earning one of the three top prizes. Third place went to USA’s Team Tartan Rescue from Carnegie Mellon University and their red-colored robot CHIMP, while Team IHMC took second with the running man Atlas. 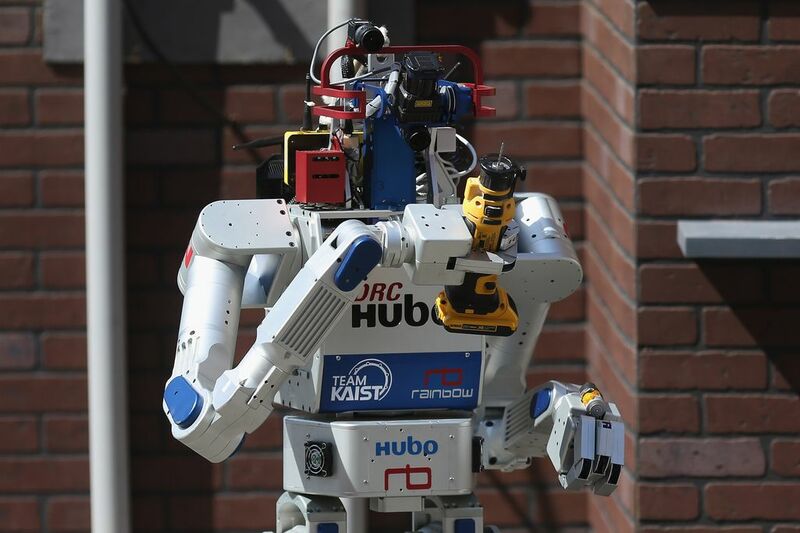 The grand prize of $2 million dollars was won by Team KAIST from South Korea, thanks to their transforming DRC-HUBO robot, who managed to finish the entire course in under 45 minutes! With the years-long competition finally coming to a close, DARPA hopes all the innovations and technologies developed throughout the event will be put to use in saving human lives in the future. 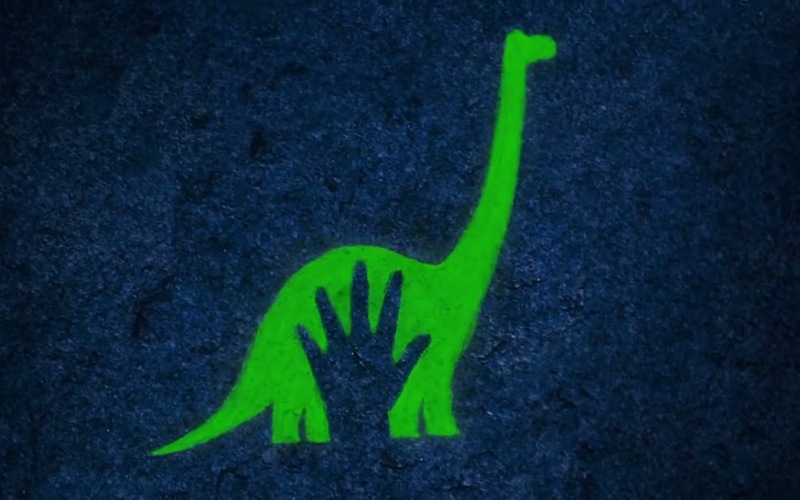 Animation studio Pixar has unveiled their newest upcoming film, titled “The Good Dinosaur”! The film, which has been in production for over 4 years, will take place on an Earth where the dinosaurs never went extinct, and will follow the adventures of a young Apatosaurus named Arlo and a human boy named Spot. The teaser trailer was uploaded to YouTube by Pixar, and shows off the animation and character models used in the film for the first time. The film is currently scheduled to hit theaters on November 25th, 2015, so Pixar fans now have a lot to look forward to this year! Check out the trailer below! Sanrio, Inc., the multinational character merchandise company widely known for the creation of Hello Kitty and other adorable characters, has announced that a brand new American-based animation-focused branch of their company will begin operation in June! 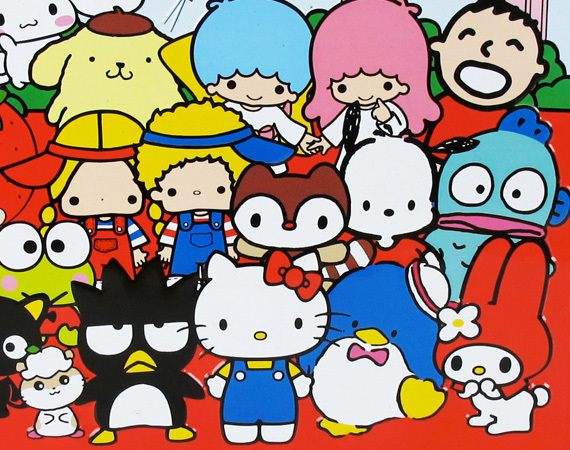 The new company, called Sanrio Pictures Entertainment, will focus on creating big budget Hello kitty films, works, anime, and other short features starring Hello Kitty and other popular Sanrio characters, like Badtz-maru, My Melody, Keroppi, Tuxedo Sam, and more. While Sanrio’s in-house animation studio has been creating shorts based on their characters for years, Sanrio Pictures Entertainment hopes to bring the highest quality to their works, and plans to work around a budget of $164 million per movie. 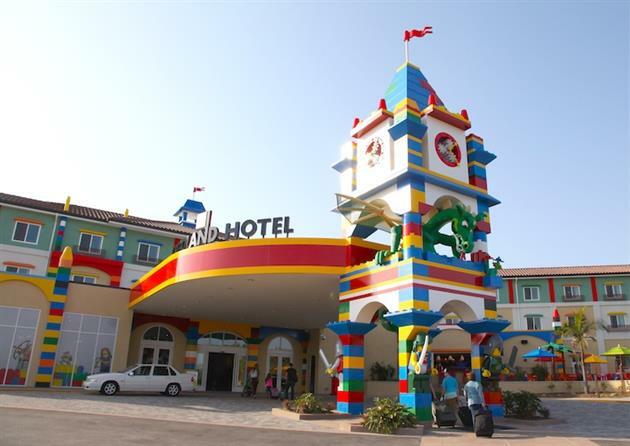 The company is also considering working collaboratively with other characters from separate companies, and is even thinking about creating video games and film-related goods. With such extravagant plans set for Hello Kitty on the big screen, the future is looking exciting for Sanrio fans worldwide! 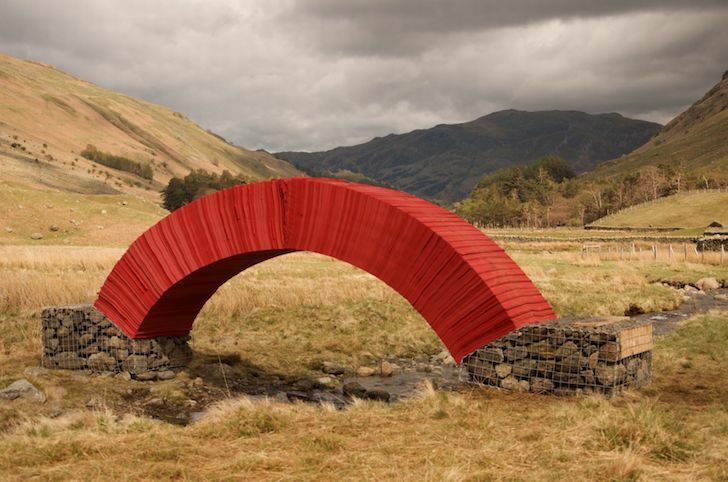 Artist Steve Messam has taken paper design to a new level with his free-standing PaperBridge! The culmination of four years of design work, PaperBridge is unique in that the bridge is fully functional, able to support the weight of hikers, spectators, and more, all without using a single support! 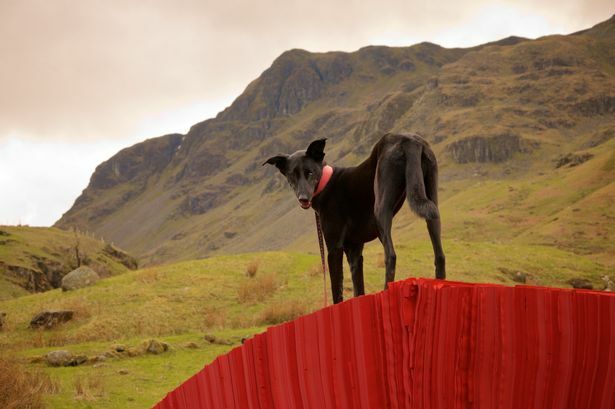 The bridge itself, located in the Lake District of northwest England, is made of 22,000 sheets of red paper, and relies on standard architectural principles rather than glue, bolts, or frames to stay sturdy and standing. Inspired by classical pack horse bridges that dot the Lake District, is also environmentally friendly, leaving no footprint on the beautiful scenery around it. The bridge will be recycled once the display ends, turning it back into usable paper once again. The bridge is only the latest of Messam’s paper-based installation pieces, so look forward to wherever his next piece may pop up! 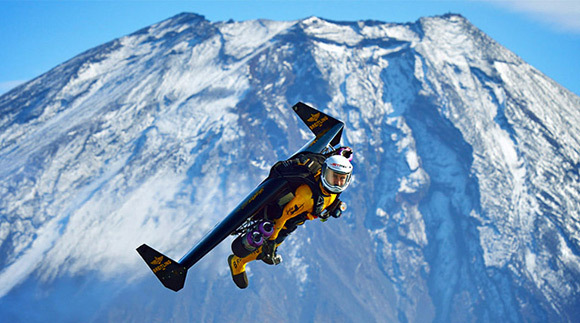 Yves Rossy, Swiss engineer and pilot, recently debuted a video of his newest invention to YouTube: a fully functional jetpack! Accompanied by skydiver Vice Reffet, the duo are shown soaring through the skies of Dubai with the prototypes, turning and performing maneuvers with all the grace of a bird. The flight packs weigh 120 pounds, and allow their uses to fly freely for 15 minutes in speeds up to 186 miles per hour. While the packs are still heavily in development, and require assistance in order to perform take-off and landing procedures, Rossy’s invention is a hopeful sign of the next generation of flight technology to come!